A quick Internet search confirms that the Yarkon River is a river in central Israel, the largest coastal river in Israel at 27.5km in length. It’s mouth is in the Mediterranean Sea and when the Reading Power Station was built close by to supply electrical power to the Tel Aviv District, the Yarkon became heavily polluted. 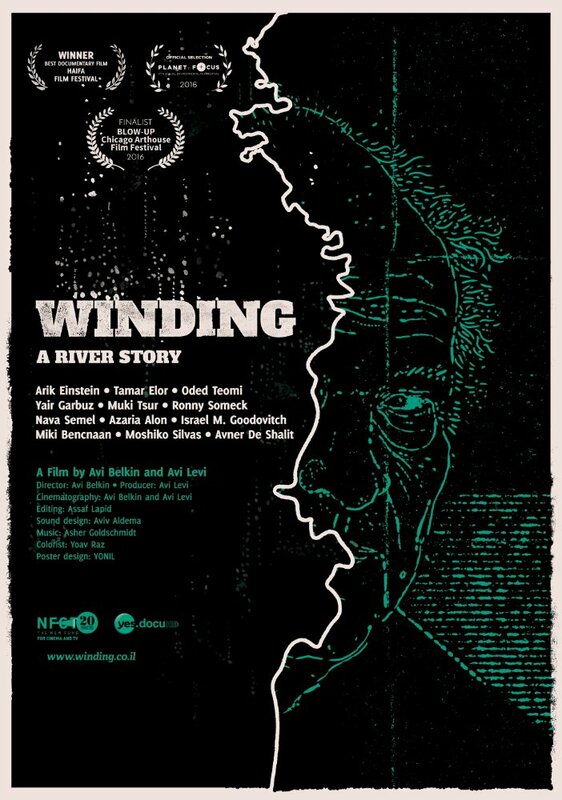 Winding is a documentary about the Yarkon but it is not a regurgitation of already-available facts. It tells a history much more personal, the river’s journey from symbol of hope to curse bringing death. The documentary shares archival footage, personal recollections, and more recent interviews to establish the interplay between a people and its land, between nature and man. It’s actually a little bit sad to watch a beloved river decline and it feels natural to draw parallels between the Yarkon and much larger global issues. This film by Avi Belkin plays at the Toronto Jewish Film Festival Tuesday 9 May, 3:30 PM at Cineplex Cinemas Empress Walk 9. If you are unable to attend this screening, never fear, there are lots of excellent movies to choose from. 30 Years of Garbage and Operation Wedding are personal favourites, but do check out the programming guide – there’s lots more to see. This entry was posted in Movie Reviews and tagged documentaries, Toronto Jewish Film Festival on May 8, 2017 by Jay. It sounds like this is a thought-provoking film. I’ll have to check it out. Is this film available on DVD. If so where?